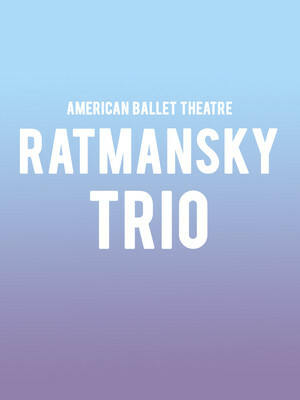 Why See American Ballet Theatre - Ratmansky Trio? MacArthur Genius Alexi Ratmansky celebrates ten years as the American Ballet Theatre's Artist in Residence in 2019. Honoring his talent and contribution to the company, the ABT will present three of his works that showcase his verve and masterful work, including On the Dniper, Songs of Bukovia and a new work receiving its World Premiere. 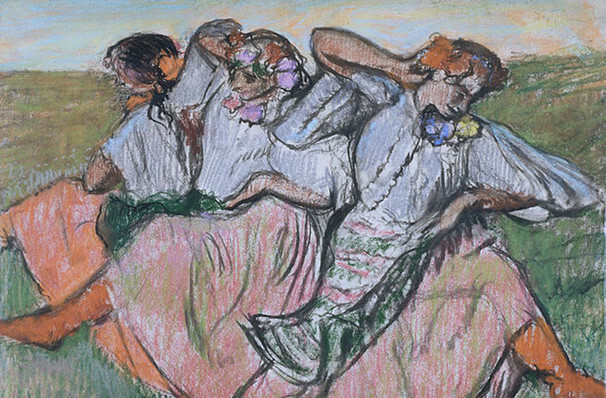 A merry village party, be transported to Eastern Europe where the work explores the vibrant folk tradition of the area. Revived in 2009, Ratmansky imbues Sergei Prokofiev's 1930 romance with darker themes. Sound good to you? Share this page on social media and let your friends know about American Ballet Theatre - Ratmansky Trio at Metropolitan Opera House.